When you are looking for a top dentist in Pike Creek, it’s not a matter that should be taken lightly. After all, choosing the right dentist can have an impact on the oral health and overall well-being of your entire family! Here are some tips on what to look for. More and more people are turning to online reviews when they make a purchasing decision—and that includes healthcare. The top three sites for reviews are Yelp, Google, and Facebook, so be sure to check them out and see what patients have to say about the practice. What Do Sugary Soft Drinks Mean for Your Health? Ask any top dentist in Wilmington, DE, and they will tell you the same thing: Sugar—especially in the form of sugary soft drinks—are bad for your oral health as well as your overall health. But the fact is, if you are like about half of all Americans, you enjoy these beverages on a regular basis. Bad breath happens—especially after you eat a meal that is loaded with garlic or onions. But what if your bad breath persists? Obviously, you want to brush and floss regularly, but what other steps can you take to improve your breath? Here are some suggestions from your Pike Creek dentist, Dr. Jason M. Justison. Ready to Floss Your Teeth Like the Pros Do? Flossing your teeth sounds like a simple concept, but for many people, it seems unduly complicated. A lot of these people avoid flossing altogether, which is not helping their oral health. 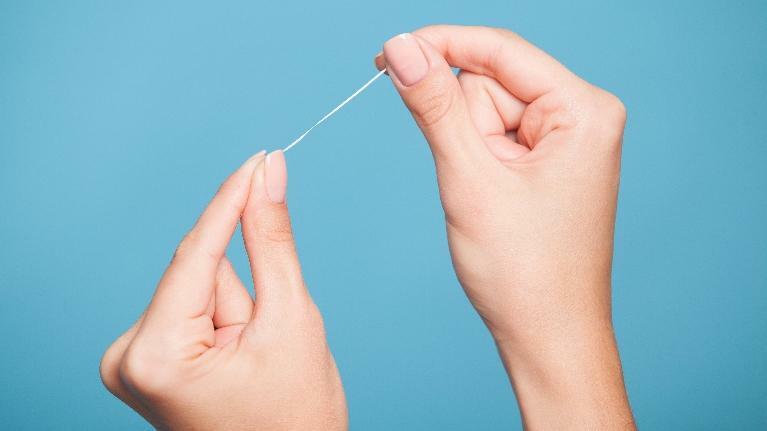 There are plenty of misconceptions and misunderstandings about flossing, so it’s always a good idea to get your information straight from the pros. If you are in the Wilmington area, feel free to ask your dentist, Dr. Jason Justison. And read on for more tips. Don’t Like String Floss? That’s Okay! A lot of people have trouble manipulating the typical dental string floss, but there are other options available. People often use the terms “plaque” and “tartar” interchangeably, but they are not the same thing. 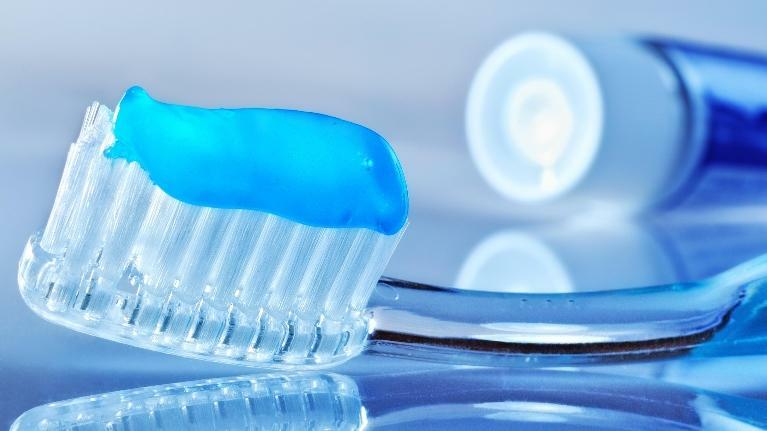 There is an important distinction between the two, and defining them correctly should help people to realize why daily oral hygiene is so important. 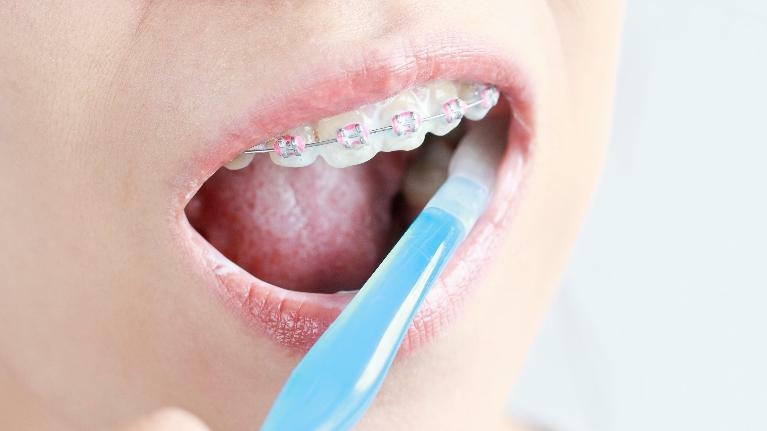 It’s also crucial to make two trips to the dentist each year for examinations and cleanings. If you are looking for a family dentist in Wilmington, Dr. Mark C. Gladnick and Dr. Jason M. Justison are accepting new patients. We invite you to give us a call! Plaque Versus Tartar: How Are They Different? What's Behind This Bad Taste in My Mouth? Most of us have experienced a bad taste in our mouths from time to time, often caused by eating food such as garlic or drinking alcoholic beverages. But sometimes the bad taste can be the result of a medical or dental issue. How do you know when it’s fine to ride it out or time to see your dentist in Wilmington? If you can’t brush away the taste with a toothbrush or rinse it away with mouthwash, you might want to talk to your healthcare provider. What Kind of Bad Taste? There are different types of bad tastes you can get in your mouth, including bitter, metallic, salty, overly sweet, and so forth.